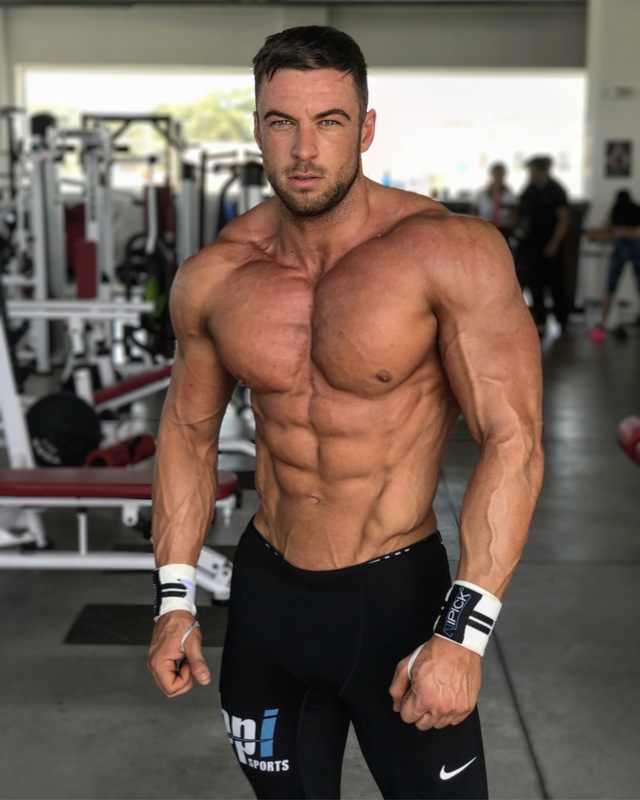 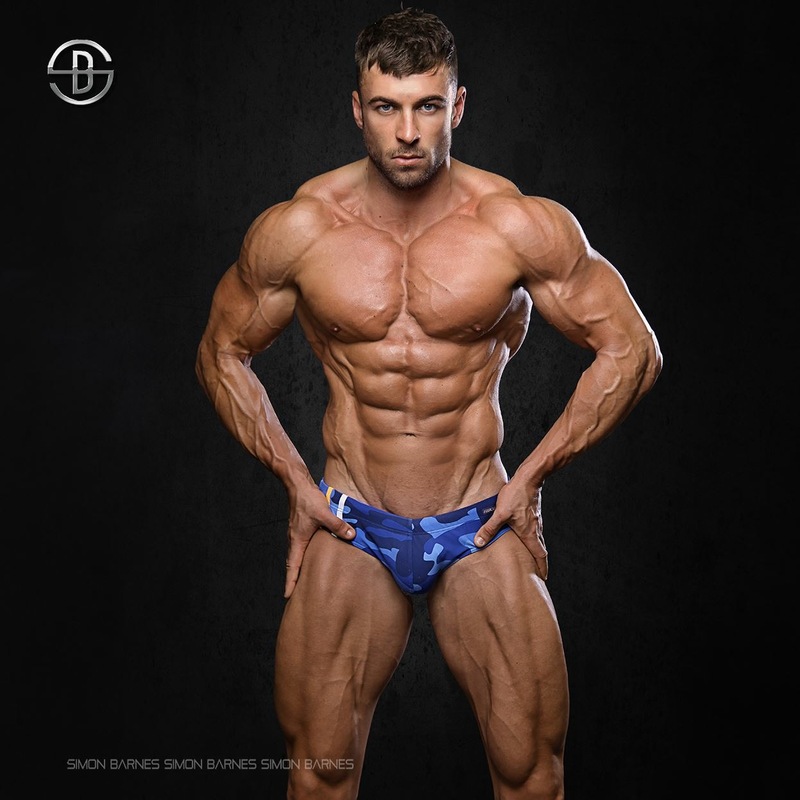 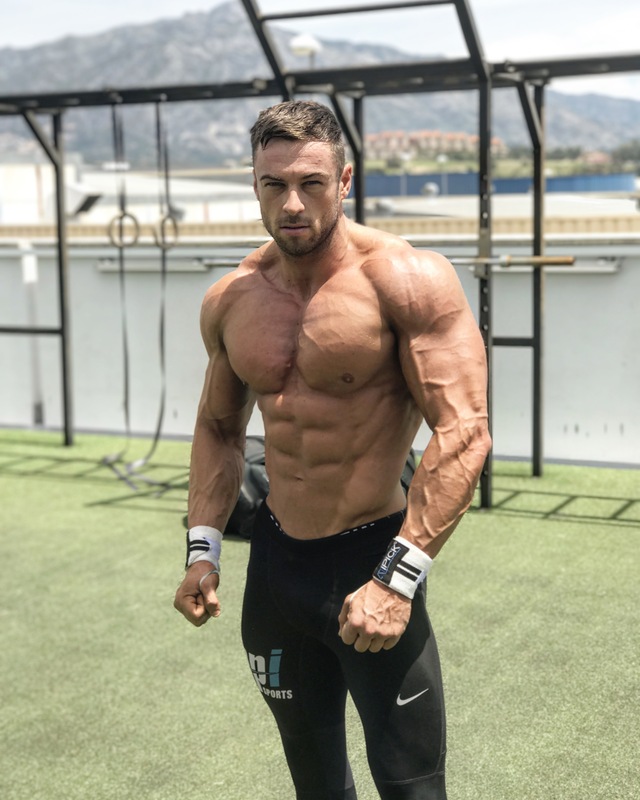 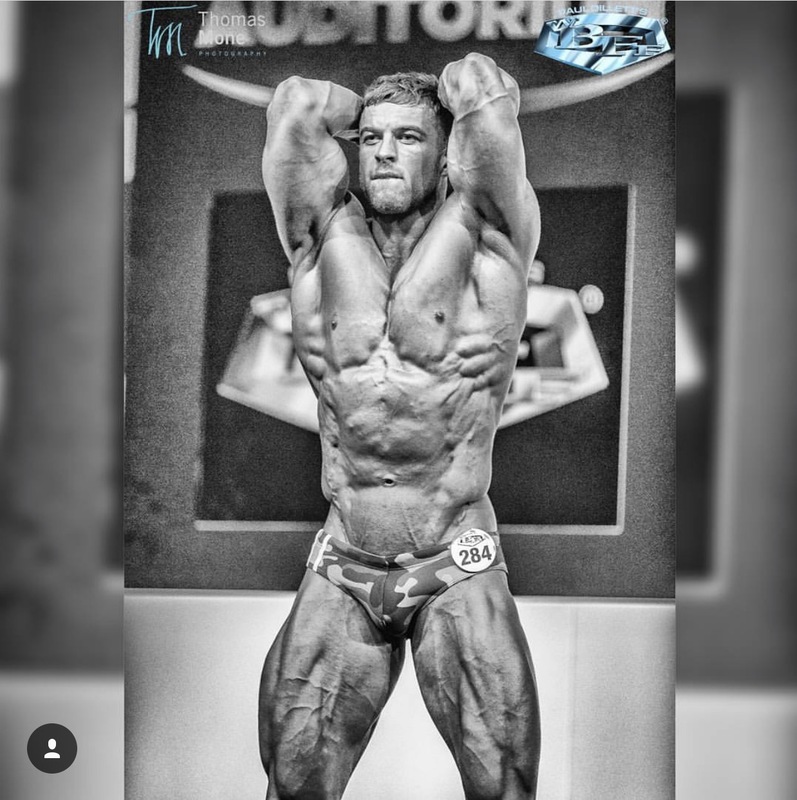 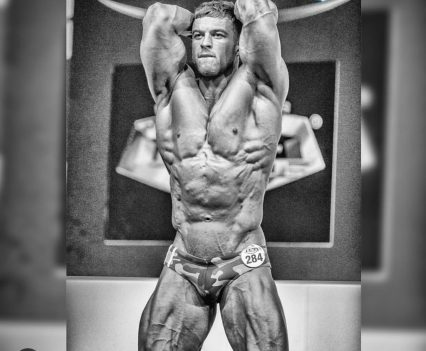 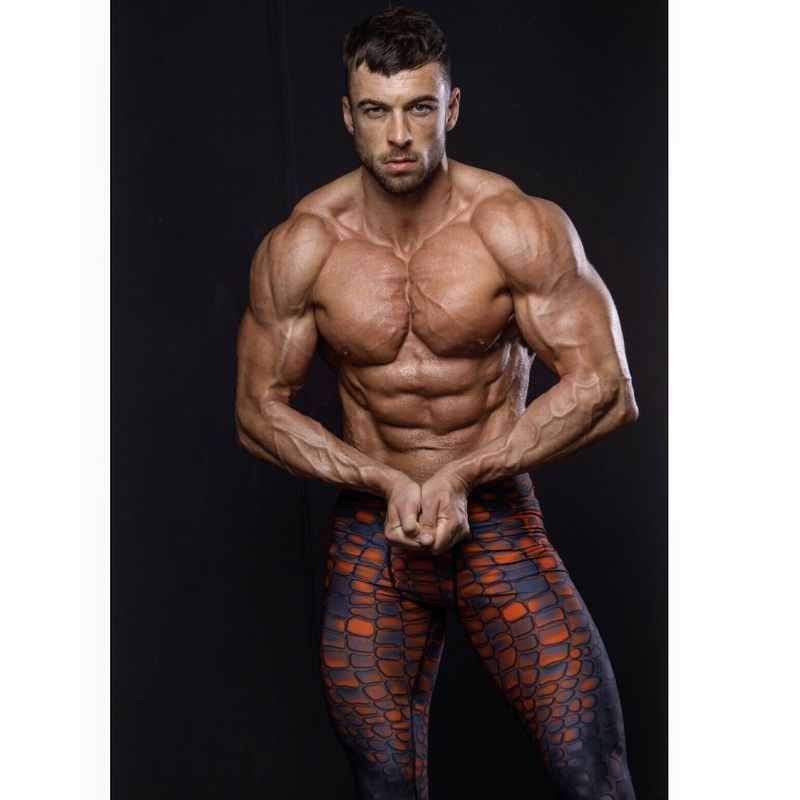 Our Adam is a competing bodybuilder and fitness model with a lot of success under his belt including winning the WBFF Bodypower Show and he is now listed as a WBFF Pro. 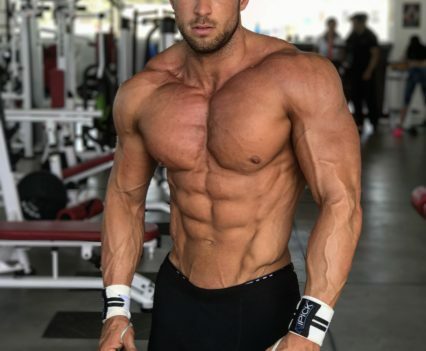 He is a fantastic, versatile model and we know big things are destined for him. 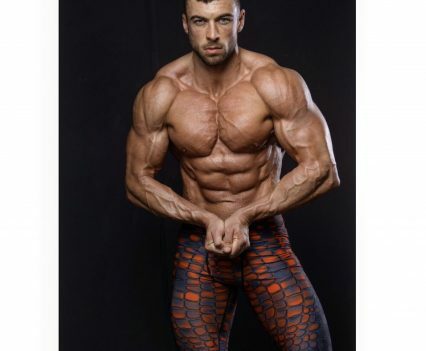 Height: 6ft; Weight: 95kg; Waist: 32 inches; Chest: 44 inches; Based: London & Spain.